And each of us has our own individual journey to embark upon. Ideally, we can do this from a place of curiosity on how we can collect the wisdom, tools, skills, relationships, and patterns of joy to soften the hard edges of existence while helping others to do the same. 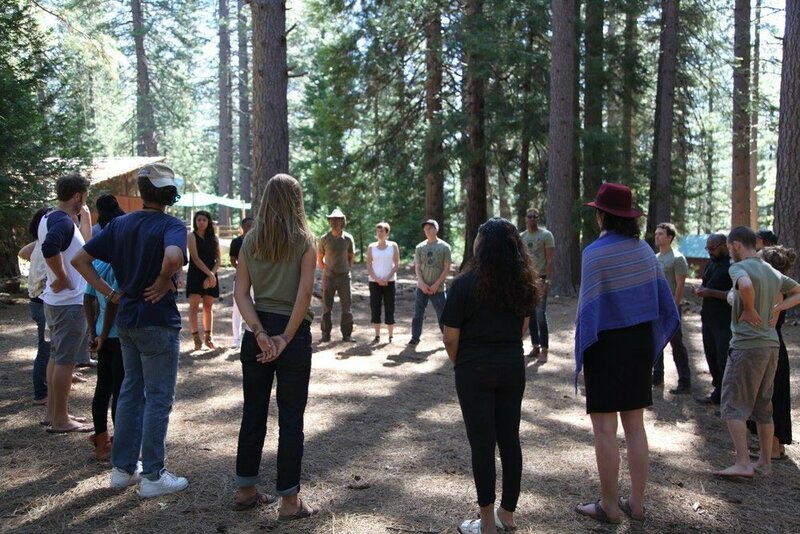 We are launching a program here in California that aims to support you to do just that - deepen your study, serve within community, and grow yourself in who and what you are. Over the next 8 months, we invite you into a container to explore topics that call you into deep relationship with the power of your life, offering insight and tools that invite you to align with your nature and to serve your life's unfolding from a rooted place of authenticity, curiosity, and trust. We welcome you here. This community is for you to be part of, to explore what is alive in you and how can you serve our world at these changing times. Our programs welcome all people, not just those interested in serving at the Global Youth Summit, and is designed to be a direct support for our youth projects. Your participation is critical. Funding from our adult work goes straight to supporting our youth programs, and this training helps to create culture bearers that can provide containment for the youth's experience. But more than that, you are helping create a shift in what it means to serve. You are taking an active role in your own growth and evolution and who you are in this world -- and nothing is more important then young people getting to witness that. Read on to learn about all of the ways to get involved - Each of the offerings can stand alone, or you can join us for all of them. We look forward to diving in with you! 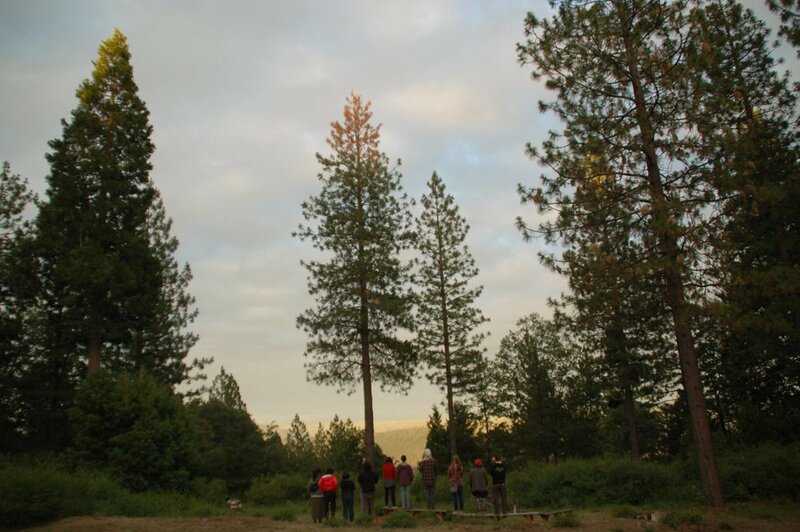 A four day in-person intensive with Vanessa Stone and other Summit facilitators at a gorgeous private retreat center in the coastal foothills of Northern California. Daily meditations, discussions, and practices support you in cleaning your heart and coming current with the content of your life so that you can grow and serve this ever-changing world from a place of fullness, authenticity, and trust in your path. Weekly inquiries, meditations, and embodied practices couple with bi-monthly calls to support your ongoing engagement with the power of your life. Awaken to what is being offered. Engage with the gift of every day. You will be paired with 'cabin teams' whom you will be meet with monthly via conference calls to connect with other people committed to doing this work for ongoing support and witnessing throughout your journey together. For those who want to volunteer at the Global Youth Peace Summit as an expression of deepening their work and commitment to themselves and community, this is a required on-site training that takes place for three days before the youth arrive. You will be welcomed to dive into the content of your own humanity and the truth of your own expression to set the template and container for the youth, and be an essential part of our global village throughout the duration of the Summit. Payment plans, work study, and other arrangements are available as needed. Contact Hannah at hannah@cagyps.org to learn more.